From 2014 the new SQA Results Service replaces the previous Appeals System. Please take time to download and read the guide below which explains how the new system will work. 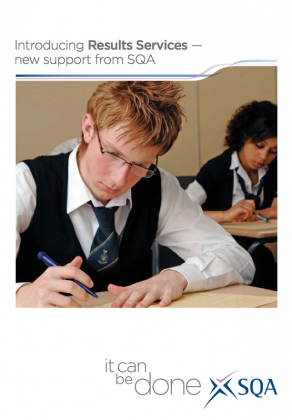 In addition, SQA have also provided a Question and Answer section on their own website.